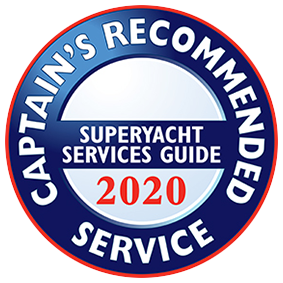 DM Marine Electronics provide specialist services covering a wide range of applications from Super Yachts and some Commercial vessels, to custom race yachts, cruiser / racers and premium cruising yachts. Below is a selection of recent clients. 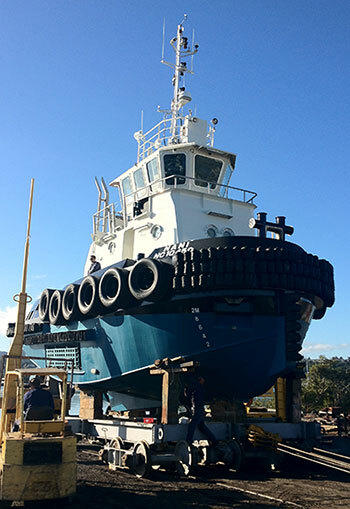 Gunboat 66 “Laguz” – Full electronics systems supply, install, commissioning and on-going support. 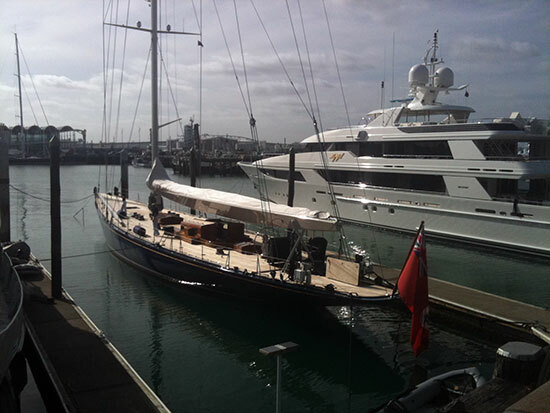 Gunboat 66 “Slim” – Full electronics systems supply, install, commissioning and on-going support. 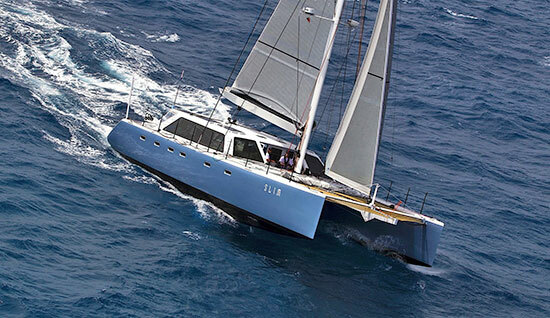 Maine Yacht Centre, Portland, Maine, USA – Worked with the team as their consultant to two new Akilaria RC3 Class40 yachts. Provided detailed parts lists, system drawings and setup guides for the in-house teams to complete the electronics fit-outs.